Indoor sports have numerous benefits that make them better than some of the outdoor sports. One of them includes the fact that one can engage in an indoor sport regardless of the weather. Most outdoor sports end up being cancelled due to bad weather but that does not happen with indoor activities. Some of the indoor sport activities that one can engage in include yoga, badminton, aerobics, etc. One may not need a trainer to engage in such sport which makes it the better alternative for people that may not make it to the gym due to a busy schedule. Kilimall offers a large variety of sporting tools and sportswear that are useful for indoor activities which all come at affordable prices. 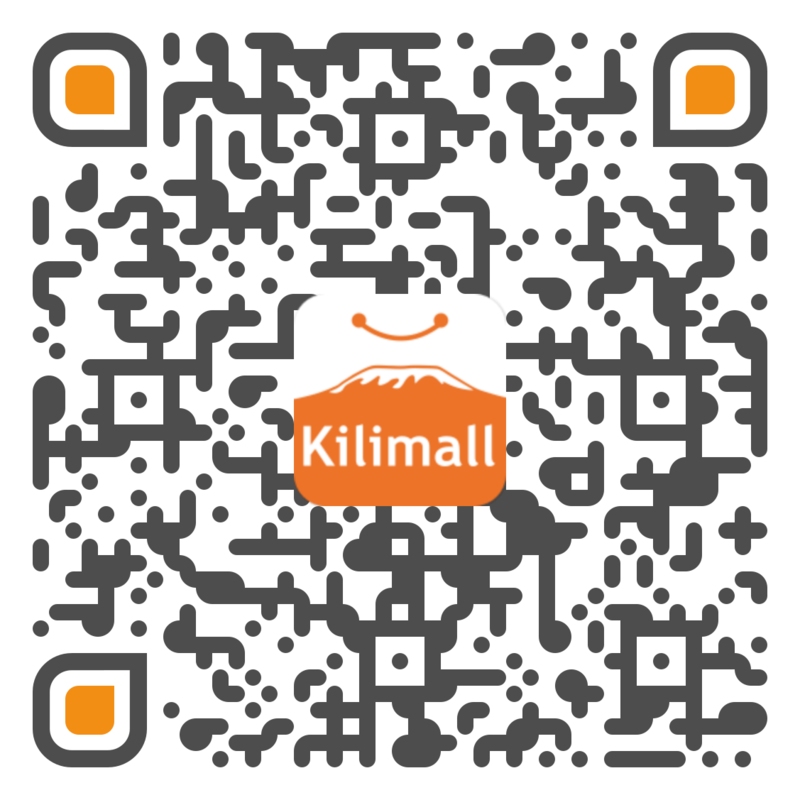 Men and women can engage in sports of their choices and as such, Kilimall has sport gear that is suitable for both males and females. One of the common sport that one can engage in while indoors include yoga which is highly becoming a favorite to most people in Kenya due to the mind relaxing benefits that one gets. One can thus get comfortable yoga mats, yoga wear, and most of the yoga equipments that you might not get in most of the stores in Kenya. Most of the products that you get are highly discounted which makes them affordable to most people. Indoor sports may also require that one gets comfortable clothing to ensure that is fit for indoor activities. Kilimall gives you a wide range of such outfit that makes indoor sporting activities as relaxing as they should be. The appropriate sportswear makes such sporting activities more fun and healthy as they reduce the chances of one getting into accidents. Apart from one maintaining good health while engaging in indoor sports, one is also able to have some bonding time with family and friends that after the games are over which makes indoor sports more fun than some of the outdoor sports. Most outdoor sports are limited by external factors such as time, whether, etc, this is not the same case with sporting activities that are carries out indoors as they can be conducted at any time of the day or night making them not limited by time or other prevailing factors. Engaging in sports is important in this century where illnesses related to poor health are increasing by the day. Kilimall ensures that one can lead a healthy life amidst the busy day to day schedule that one may be having. You can check out the indoor sports gear available at Kilimall and get some at an affordable price.